We get it: massage can be expensive. But does it really have to be? At the end of the day after a tiring shift at work, or an especially intensive beasting session at the gym, having to go somewhere else and then come back home can be tiring. Not to mention it’ll put you back around $100 a session with a registered massage therapist – yikes! 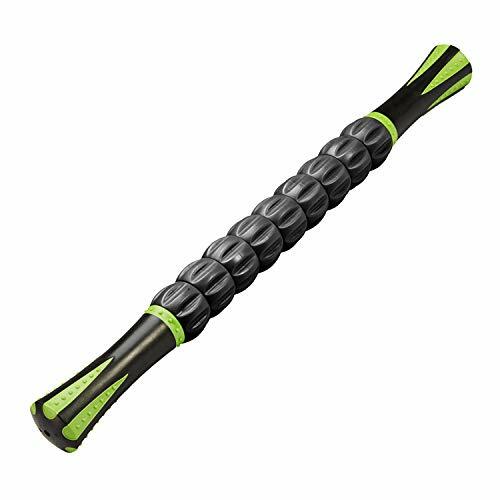 Your foam roller is a great massage tool and is beneficial in so many ways to your muscle health. 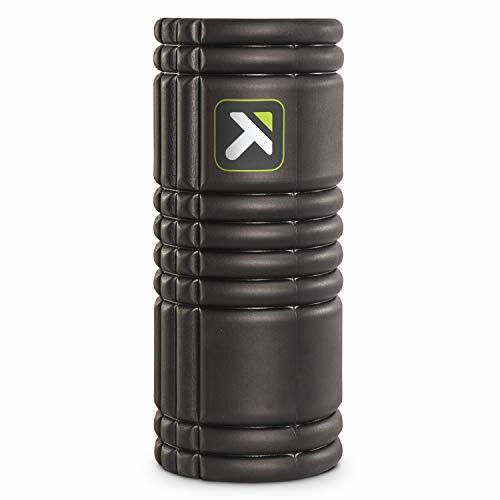 Foam rolling is also known as ‘self-myofascial release’ and has been used in alternative medicinal therapy for a long time to soothe pain by relaxing contracted muscles and improving blood circulation. Home massage is a great alternative to this and has so many benefits outside of the obvious financial one. Want to find out what those benefits are? Read on to find out our top 8 reasons to give yourself a massage at home! 1. 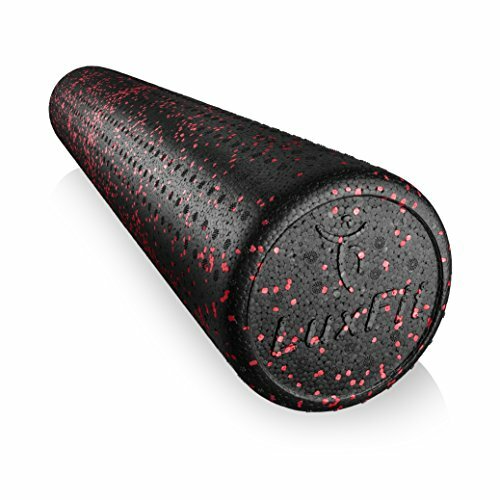 Soothe those sore muscles! This may seem obvious, but it’s been proven! 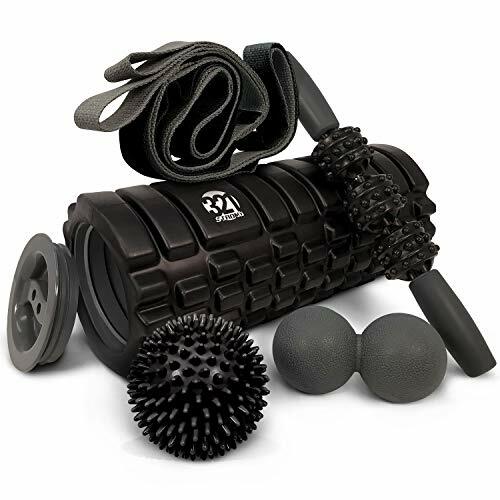 In a study by the National Athletic Trainers Association, it was shown that over 4 weeks, subjects who performed up to 20 minutes of foam rolling 24-48 hours post-exercise saw improvement in muscle performance. 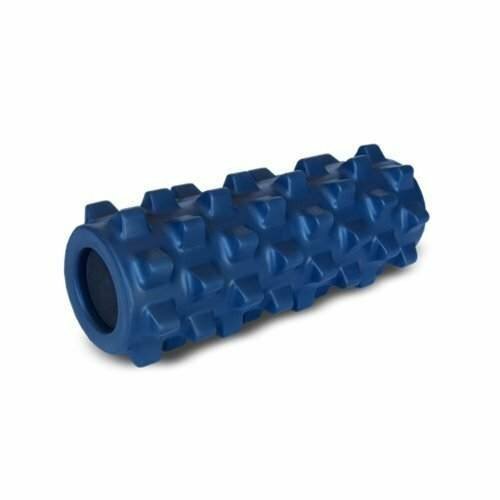 The study also showed that foam rolling effectively reduced and alleviated muscle fatigue and soreness. Massage at home is super convenient. 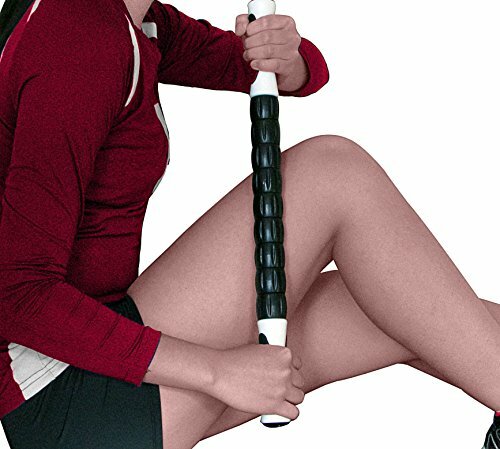 The great thing about foam rollers is that you can do it wherever, at the gym or at home. When you give yourself a massage from home, there’s no need to worry about traffic or parking. Hell, you don’t even need to worry about getting dressed to go out! Once you’re done, you can go have a much-needed nap or even a hot bubble bath with added essential oils for extra pampering. Peppermint, eucalyptus, black pepper, and rosemary are great for muscle and joint discomfort! In fact, foam rolling after a hot shower or bath when your muscles are warmed up can even enhance the effects of the massage. So stick on some soothing music, light some relaxing candles and set your own ambient mood while you give your body the TLC it deserves. 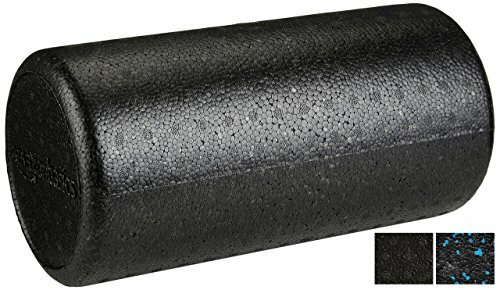 If you want to know more about the optimal time, check this out: When is the Best Time for Foam Rolling? Want to get more flexible? 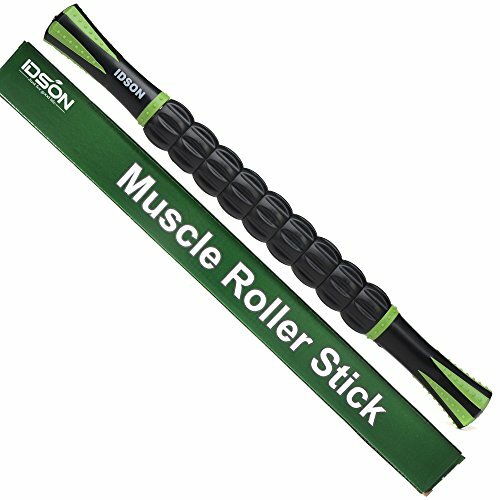 Alongside regular stretching, daily use of your foam roller to massage your muscles from home will definitely help with flexibility! 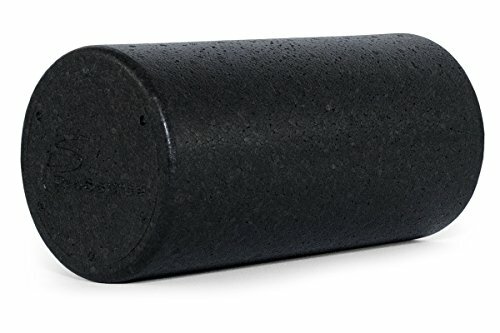 Many people see foam rolling as motivation to stretch more, as it naturally loosens muscles so stretching becomes more advantageous when combined with foam rolling. 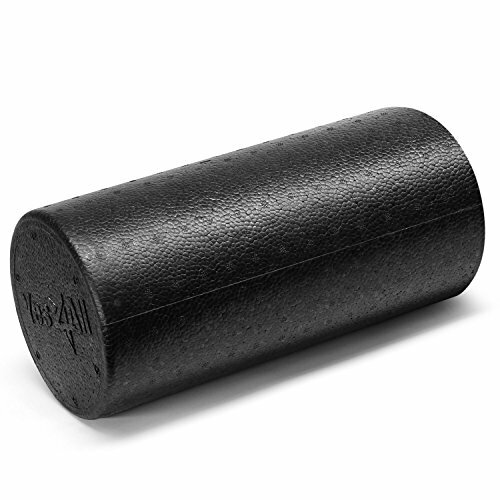 If you’re specifically interested in using foam rolling to improve flexibility, here are 6 foam roller moves you just might want to try out during your home massage session. 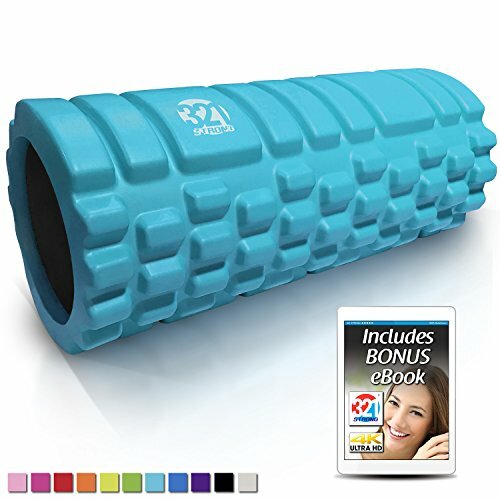 If you want to find out more about the benefits of foam rolling on flexibility, Muscle Health has a great piece you can check out on it for extra reading. Foam rolling will help you get ROM and flexibility, but only when combined with stretching. 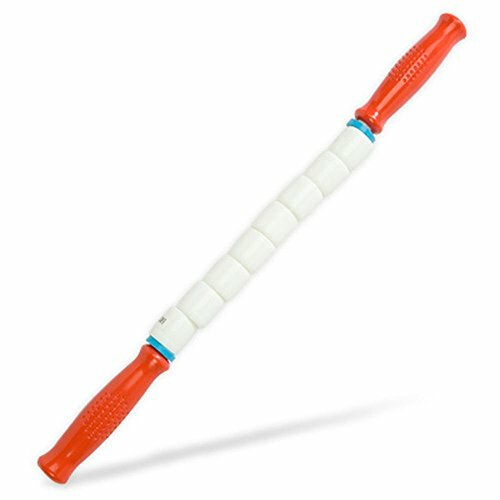 I personally look at foam rolling as a “catalyst” for stretching – it makes my muscle naturally looser, so my stretches become more beneficial. Ten minutes really isn’t any great amount of time to take out of your day, so why not dedicate a small portion to scientifically proven self-care? As with exercise, you don’t want to overdo it. Achieving balance is key. If a 10-20 minute massage at home can have such huge benefits for your body, it’s definitely worth it. Go slowly and steadily. Once you find the ‘sweet spot’, hold it for about 30 seconds, and breathe out. Practicing self-care in the form of home massage helps bring awareness to your body and its needs. Massage helps you re-engage with your body. Whether you’re using a foam roller, gently massaging your temples or using your fingers to apply light pressure to your lower neck – you’re re-engaging with your body, and that’s important. Massage can even be used to kick emotional eating habits. It fulfills certain mental and physical needs known as commonly associated causes of emotional eating, but in a much healthier way. This may seem like the obvious reason, but it has scientific evidence backing it too. A peer-reviewed scientific journal on massage therapy and stress concluded that massage has a positive effect on diastolic blood pressure. Various studies sing the praise of massage as scientifically proven, non-invasive stress-reliever. So not only is massage great for your body but your mental wellbeing too. It’s known to lessen feelings of aggression, and even have a positive impact on stress disorders. If you’re someone that struggles to get a good night’s sleep, then this is excellent news! A consistent sleeping pattern has positive knock-on effects to productivity levels and mood. People turn to all kinds of remedies to improve their sleep, such is its importance in our daily lives. Massage promotes the production of serotonin, a neurotransmitter in the brain. It’s said that the part of your brain that assists the body in inducing sleep communicates with serotonin. Melatonin is a hormone that helps the body relax, and get ready for sleep. So a massage at home before bedtime can really help you wind down at the end of the day. You may even wake up feeling more rested. In a research study by Cedars-Sinai Medical Center in Los Angeles, a group of people who had each been given 45-minute massages were found to have an increased number of white blood cells. More and more hospitals are including massage in standard therapy for many conditions now. If none of this has convinced you to start implementing home massage as part of your daily fitness and health routine, we don’t know what will!